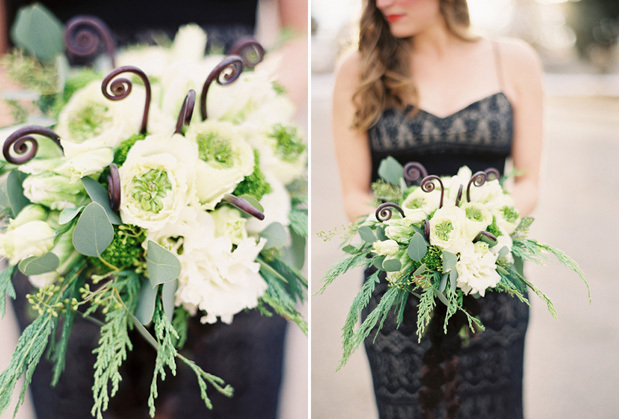 One of our absolute favorite florists (times infinity) Lauryl Lane recently put together some bouquets by the season and teamed up with Colorado based film photographer Sarah Hasstedt for this round up of images that we just can’t keep our eyes off of. It’s got me wondering, can I just have a wedding in each of the four seasons so I don’t have to choose? No? Well, what are your faves? 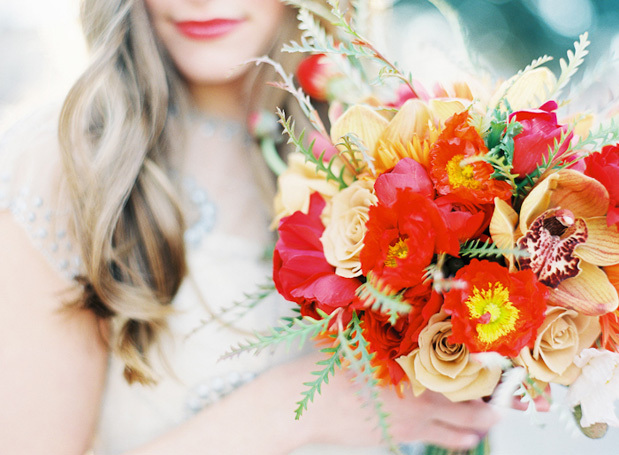 Are you planning your wedding around your favorite season? 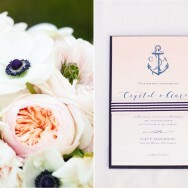 Are you letting the season help dictate your wedding style? Fabulous work, Sara! The colors are beautiful. 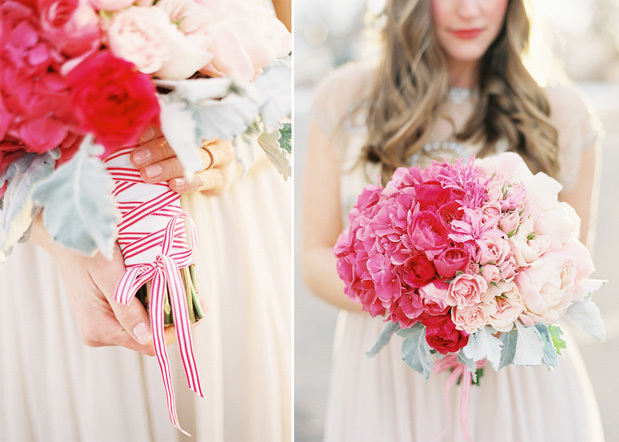 That first bouquet is a DREAM! 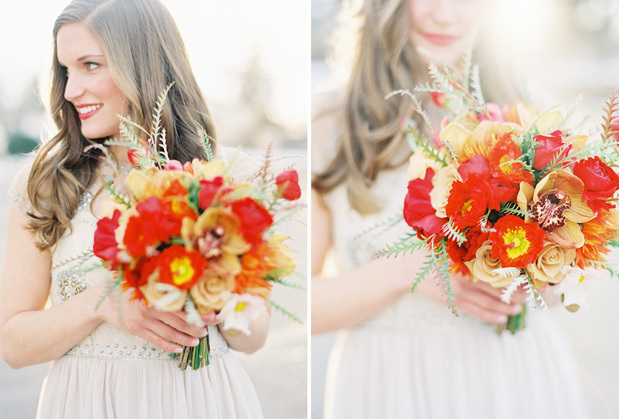 One of the most gorgeous bouquets that I've seen in a long time! 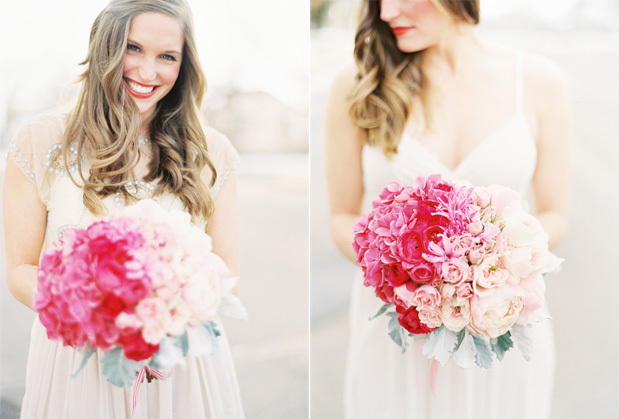 Don't know which I like more, the pink ombre or the fall color bouquet. Beautiful flowers and beautiful images! Thanks so much for the feature Summer! It was so fun collaborating with Lauryl, she's fabulous! xo! Beautiful! The ombre and stripes is my favourite! LL you are genius. 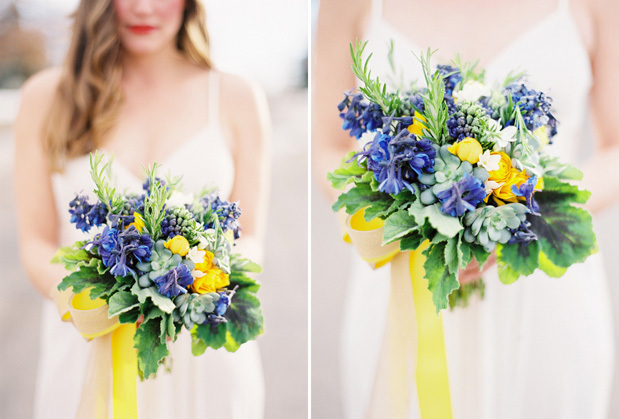 that ombre bouquet is beyond. typical lauryl genius-ness. Wow!! !So beautiful of these!! !I think I'm dazzled by the vibrant colors!! !The sweet and warm pink shades I like it, and the fresh green and white is also my loved!! !